This speaker bluetooth shower speaker is portable and waterproof. It connects wirelessly by Bluetooth with Apple product and Android products as well as bluetooth enabled tablets and laptops and can play music for up to 10 hours and up to 30 feet away. It has built in hands free speakerphone for incoming and outgoing calls and has microphone and call controls with a smooth silicone design with suction cup. Money Back Satisfaction Guarantee. 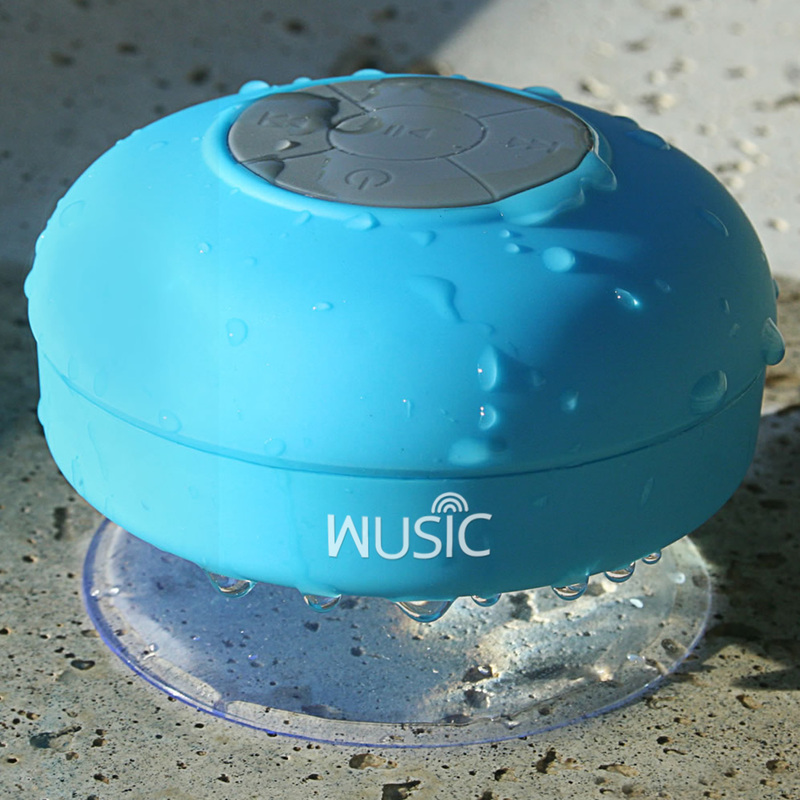 Wusic is offering to give away a Bluetooth Shower Speaker to a lucky TSOS reader. Entrants must be 18 years old or older and from the continental US. Disclosure: The prize sponsor will send prize to the winner. The Stuff of Success is not responsible for prize. If you have any question please send an email to thestuffofsuccess@gmail.com. All entries are optional, if you do any of the tasks you can collect the entries.